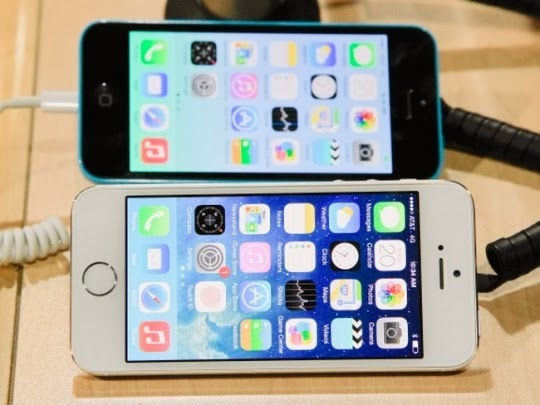 According to latest reports, iPhone 5C and iPhone 5S are all set to come to India on Novemebr 1st. The phones have already been selling like hotcakes in the gray markets of the country. While Apple is still mum on iPhone prices, the phones are definitely nowhere near the cheap mark. iPhone 5S is selling for as high as 1.20 lakhs for the Gold coloured variant The phone is already out of stock in most gray markets with a wait of two months! The silver and black versions are slightly cheaper between 95,000 and a lakh and availability so far is good.